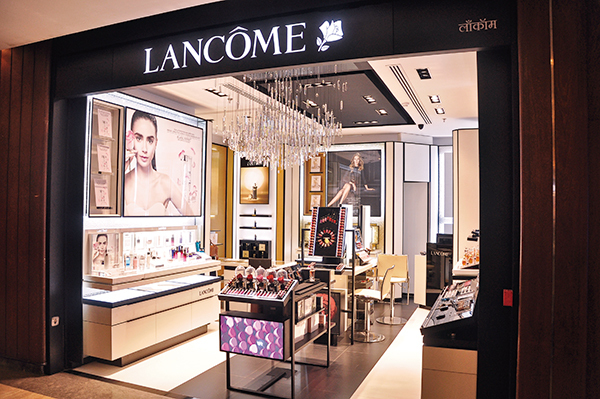 Store Philosophy: Maison Lancôme combines this French brand’s luxury standards with sophisticated tailor-made services. What’s More? Besides assisting the customers in picking up appropriate products, the beauty assistants at the store are trained in the art of make-up. One can avail of their excellent and complimentary touch-up services. Take a pick from the 2-Minute Luminious Complexion, 2-Minute Youthful Eyes and 2-Minute Colour Your Smile options. For their patrons, the brand also offers 15-minute regenerating signature rituals on appointment. What particularly stands out is the Génifique Ritual which combines its products with ultrasound technology to contain signs of ageing. 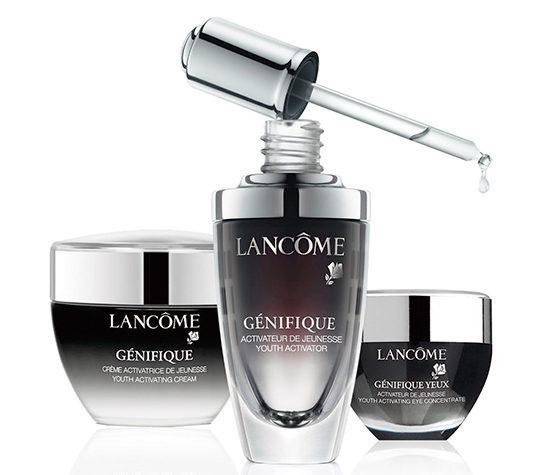 Génifique Youth Activating Concentrate promises glowing skin in seven days.